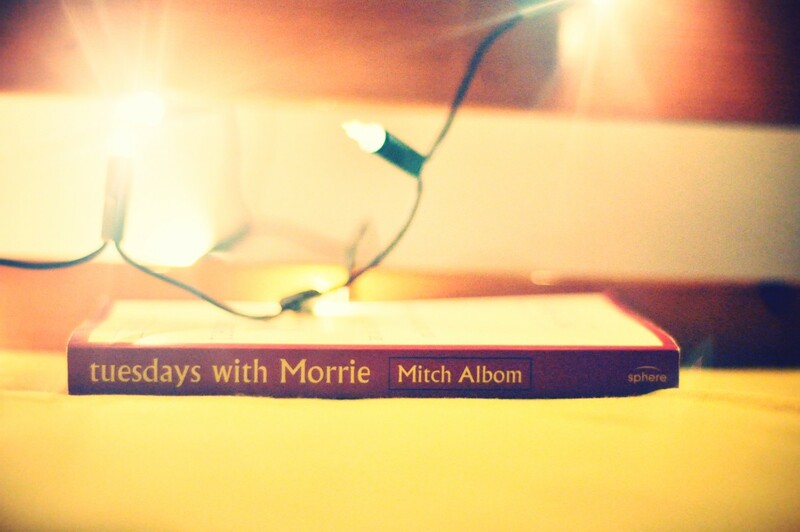 How convenient is it for me to post a review of "Tuesdays with Morrie" on a tuesday? Coincidence? I think not! I read the book in October, and I am writing this in October...but scheduled for december. Why? Because so many events happened (or happens in my current presence) during November and beginning of December, not to forget work and university. Morrie just had to wait until today. Where do I start? It's the number 1 best international book, and it deserves to be that! I would not give this book justice by trying to explain the story and therefore I will not write anything about it...nor will I try to explain how amazing it is. I think its a book that you must read for yourself to experience the story, it is emotional, warm and rather overwhelming for all the right reasons. 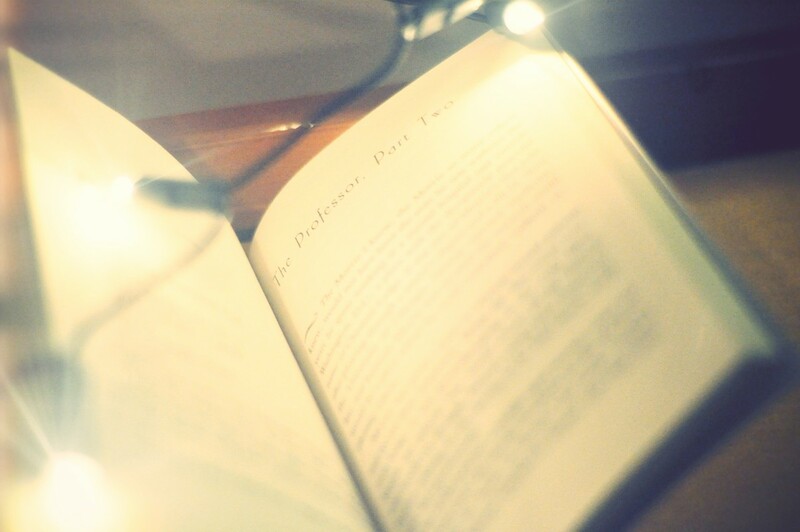 It lit my world and made me view things so much differently. 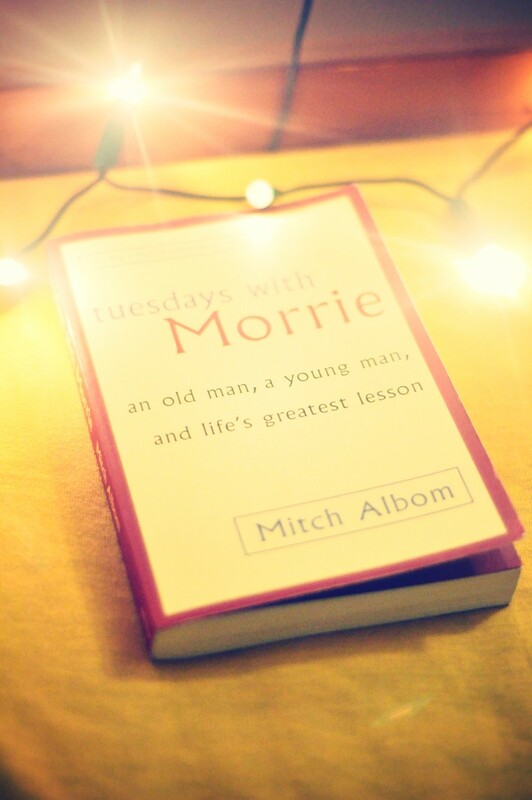 We seriously need more people like Morrie in our current society. You can buy the book here on Amazon!